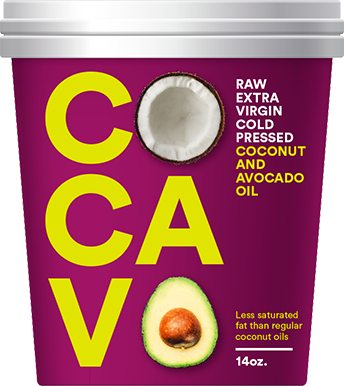 The healthiest coconut and avocado cooking oil blend on the market today! 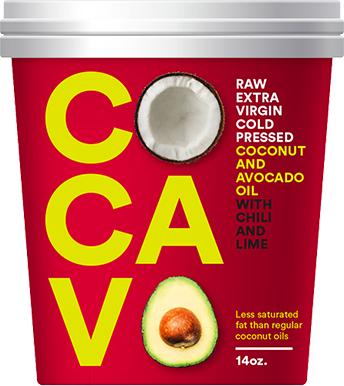 The world’s healthiest coconut oil blend. 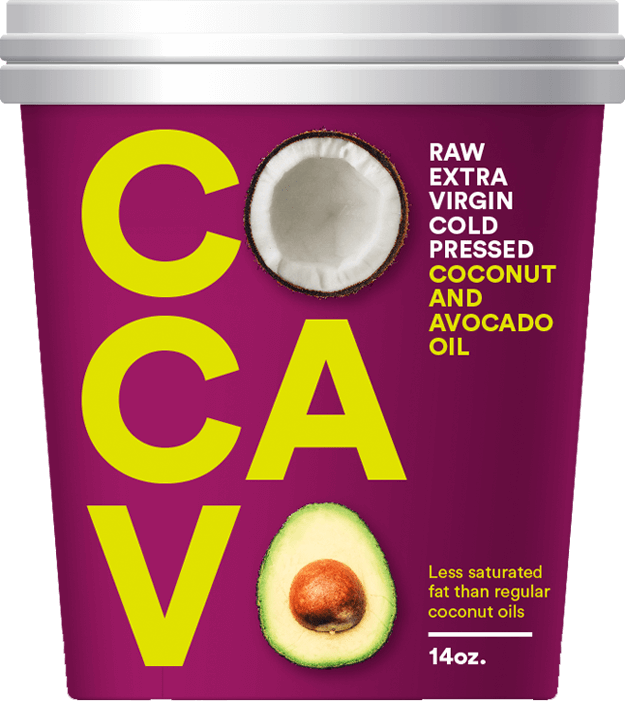 Cocavo uses extra virgin coconut and avocado oils that are raw, naturally organic, cold pressed, contain no additives, contaminants or trans-fats and are naturally cholesterol free. 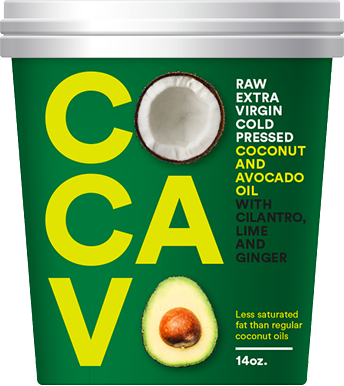 Packing a powerful nutritional punch, coconuts and avocados have provided health and healing benefits to communities for generations. 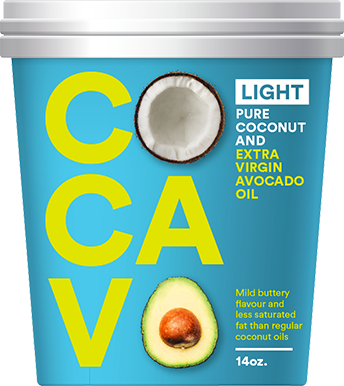 Extra virgin coconut and avocado oils. Lower in saturated fat than regular coconut oil, it has all the health benefits of avocado oil plus all the cooking qualities of both oils. 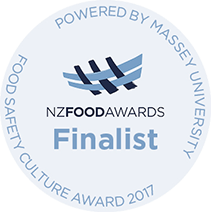 The taste is very appealing and lends itself to a wide variety of cooking styles. Cocavo have launched five variants. Find out about other health benefits of Cocavo.